We are committed to protecting your privacy. 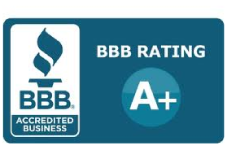 The information you enter on our site is held in confidence between you and us and is used to process your order and to improve your shopping experience. We do not sell, trade, or rent your personal information to others. This privacy statement discloses how the information you provide is used and protected. 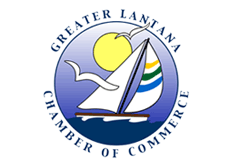 We keep any information that you enter into our website confidential. We buy and process gold aerospace scrap. We buy and process silver industrial scrap. 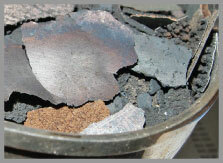 We buy and process palladium scrap. 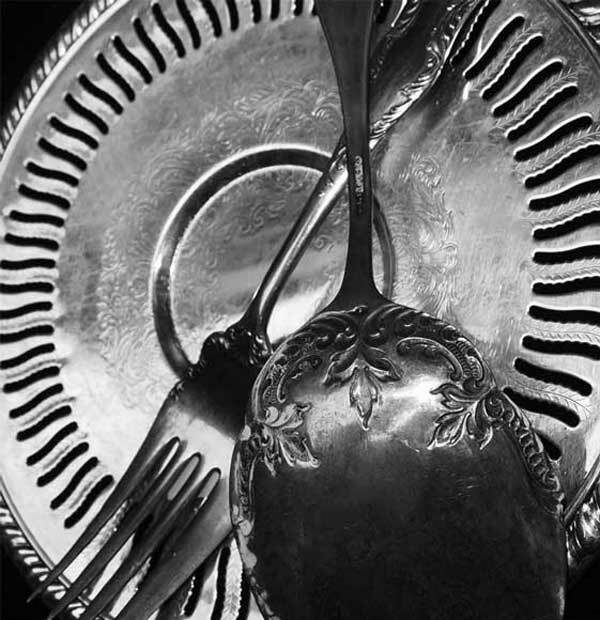 We buy sterling silver flatware. We work with customers throughout Massachusetts and Florida who want to sell gold jewelry and diamonds give us a call or stop in today. 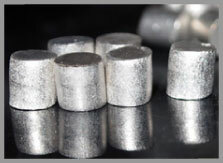 We work with clients across the United States to ensure that you get the highest pay-outs when you sell photographic silver flake, silver bearing material as well as silver sludge. 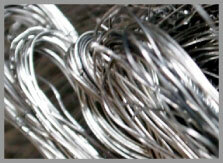 We are buyers of platinum medical scrap and overstock medical platinum scrap. 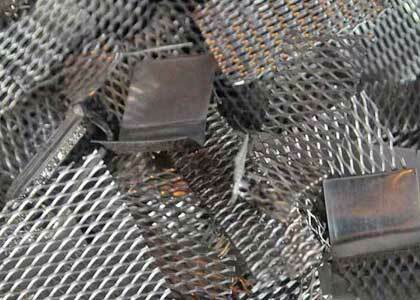 We work with customers from across the United States who want to sell medical platimum scrap direct to the refiner. 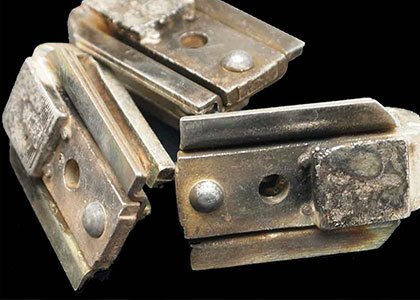 We are a leading buyer of palladium medical scrap, dental scrap and palladium waste. In business since 1945 - that's more than half a century of trusted precious metals refining service. 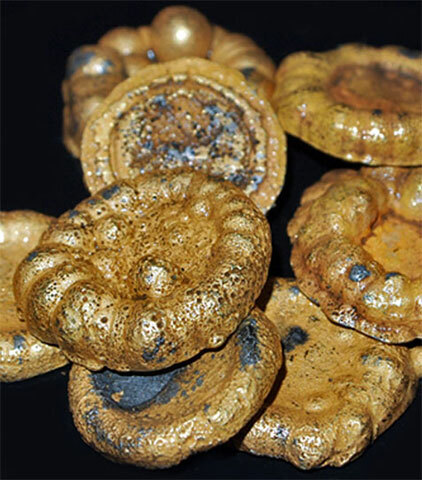 We work with customers from across the United States who want to sell gold plated e-scrap, gold plated connectors and more direct to the refiner. 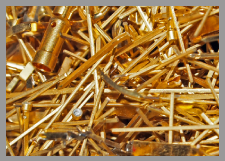 We work with clients across the United States who want to sell gold semiconductor scrap in bulk. 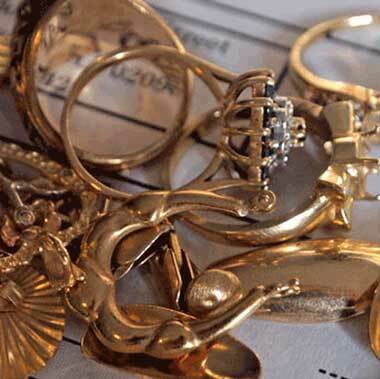 We have been a leading buyer and refiner of gold, silver, platinum and palladium for over 65 years. 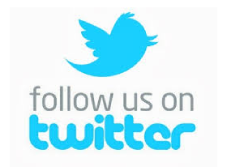 Read our reviews and follow us for more information. 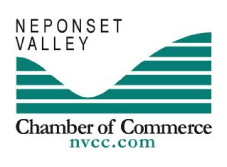 Long-time members of the Neponset Valley Chamber of Commerce. Don't take our word for it. 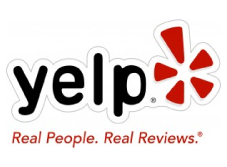 Read what our customers say on Yelp. 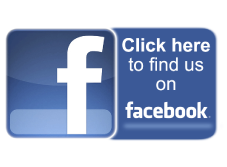 Gold, silver, platinum, palladium and diamond buyers on Facebook. 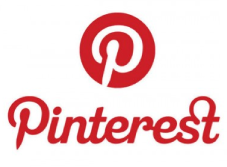 We share interesting stories related to the precious metals industry. Family owned and operated. In business since 1945. View pictures of the scrap that we buy throughout the USA. We work with customers throughout the United States from our Florida and Massachusetts gold, silver, platinum and palladium buying and processing locations. Family owned and operated, in business since 1945. We work with customers as far away as Michigan, Indiana, Texas and North Carolina who want to sell palladium scrap in all forms direct to the processor. We also work with customers throughout the United States who want to sell electronic scrap containing precious metals and solutions containing precious metals. Give us a call today to find out what your industrial scrap containing palladium is worth.